The 1952 Summer Olympics (Finnish : Kesäolympialaiset 1952; Swedish : Olympiska sommarspelen 1952), officially known as the Games of the XV Olympiad, were an international multi-sport event held in Helsinki, Finland from July 19 to August 3, 1952. Helsinki had been earlier selected to host the 1940 Summer Olympics, which were cancelled due to World War II. It is the northernmost city at which a summer Olympic Games have been held. These were the first games to be held in a non-Indo-European language speaking country. It was also the Olympic Games at which the most number of world records were broken until surpassed by the 2008 Summer Olympics in Beijing. 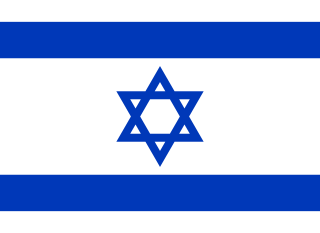 The Soviet Union, the People's Republic of China, Hong Kong, Indonesia, Israel, Thailand, and Saarland made their Olympic debuts in Helsinki 1952. The newly established People's Republic of China (PRC) participated in the Olympics for the first time, although only one swimmer (Wu Chuanyu) of its 40-member delegation arrived in time to take part in the official competition. The PRC would not return to the Summer Olympics until Los Angeles 1984. 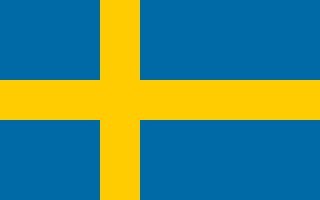 Johannes Sigfrid Edström was a Swedish industrialist, chairman of the Sweden-America Foundation, and 4th President of the International Olympic Committee. The Winter Olympic Games is a major international multi-sport event held once every four years for sports practiced on snow and ice. The first Winter Olympics, the 1924 Winter Olympics, were held in Chamonix, France. The modern Olympic games were inspired by the ancient Olympic Games, which were held in Olympia, Greece, from the 8th century BC to the 4th century AD. Baron Pierre de Coubertin founded the International Olympic Committee (IOC) in 1894, leading to the first modern Summer Games in Athens, Greece in 1896. The IOC is the governing body of the Olympic Movement, with the Olympic Charter defining its structure and authority. 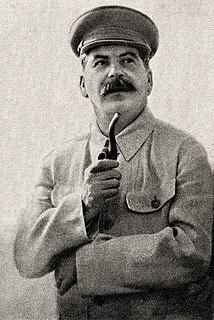 The Soviet Union first participated at the Olympic Games in 1952, and competed at the Games on 18 occasions subsequently. At six of its nine appearances at the Summer Olympic Games, the Soviet team ranked first in the total number of gold medals won, it was second by this count on the other three. Similarly, the team was ranked first in the gold medal count seven times and second twice in nine appearances at the Winter Olympic Games. Soviet Union's success might be attributed to a heavy state's investment in sports to fulfil its political agenda on an international stage. The Football tournament at the 1952 Summer Olympics was won by Hungary. Originally having participated in Olympics as the delegation of the Republic of China (ROC) from 1932 to 1948, China competed at the Olympic Games under the name of the People's Republic of China (PRC) for the first time in 1952, at the Summer Games in Helsinki, Finland, although they only arrived in time to participate in one event. That year, the International Olympic Committee (IOC) allowed both the PRC and the Republic of China to compete, although the latter withdrew in protest. 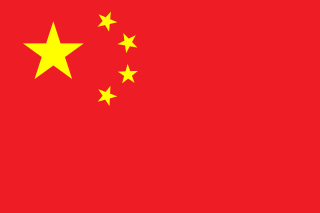 Due to the dispute over the political status of China, the PRC did not participate in the Olympics again until the 1980 Winter Olympics in Lake Placid, United States. Their first appearance at the Summer Olympic Games after 1952 was the 1984 Summer Olympics in Los Angeles, United States. 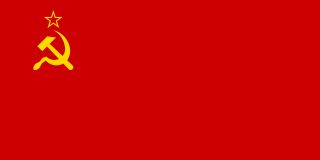 The People's Republic of China (PRC) sent a delegation to the Olympic Games for the first time at the 1952 Summer Olympics in Helsinki, Finland. 1 2 "Factsheet - Opening Ceremony of the Games of the Olympiad" (PDF) (Press release). International Olympic Committee. September 13, 2013. Archived (PDF) from the original on 14 August 2016. Retrieved 22 December 2018. ↑ Bascomb, Neal (2005). The Perfect Mile: Three Athletes, One Goal, and Less Than Four Minutes to Achieve It. Mariner Books. ISBN 9780618562091. ↑ "International Olympic Committee Vote History". 9 September 2013. Retrieved 24 February 2015. ↑ "Past Olympic Host City Election Results". Games Bids. Retrieved 16 September 2015. ↑ Mulvenney, Nick (7 August 2008). "Chen Chengda, China's almost Olympian". Reuters. Retrieved 16 September 2015. ↑ "On This Day: 1952: 20 July: Zatopek wins gold at Helsinki". BBC News. Retrieved 16 September 2015. ↑ "USSR – Yugoslavia, the Story of Two Different Football Conceptions". russianfootballnews.com. Retrieved November 27, 2017. ↑ Marc Sollinger (February 6, 2014). "The 9 weirdest cities that have hosted the Olympics (and why!)". www.marketplace.org. ↑ Byron, Lee; Cox, Amanda; Ericson, Matthew (4 August 2008). "A Map of Olympic Medals". The New York Times. Retrieved 24 February 2015. 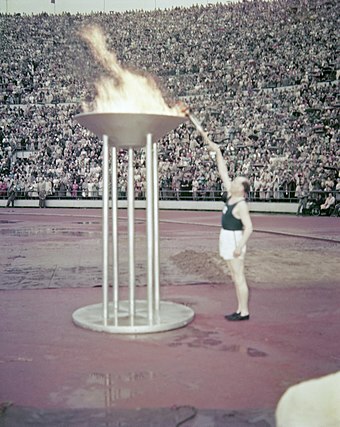 Wikimedia Commons has media related to 1952 Summer Olympics .